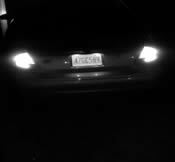 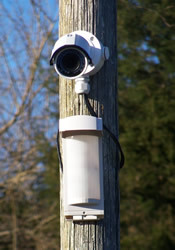 We Install (4k) Ultra High Definition Security Cameras in Murfressboro. 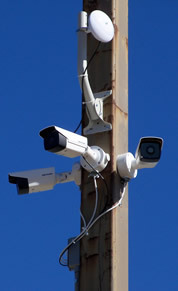 I offer network video surveillance installation service in Murfreesboro, Smyrna, La Vergne, Wiliamsburg and all of Rutherford County. 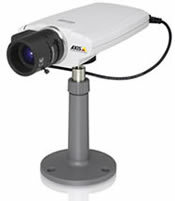 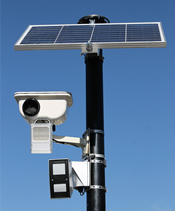 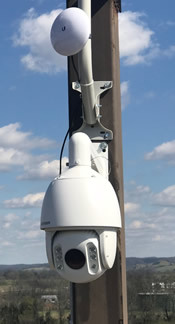 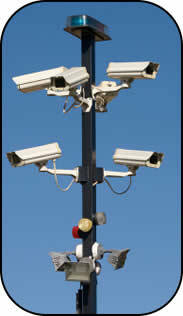 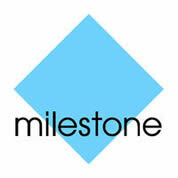 Looking for a Security Camera Service Installation Company in Murfreesboro?